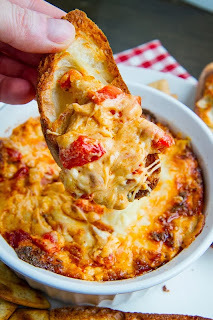 Today I'm sharing a fantastic hot dip that one of my favorite bloggers has written. Kevin has a website named Closet Cooking because he says he cooks in a closet sized kitchen. This guy has an ample amount of delicious recipes, he's so creative! You for sure need to check him out.